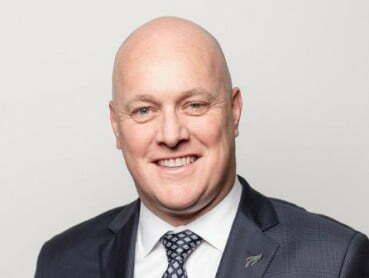 We invite you to join us for a conversation with Christopher Luxon, Chief Executive Officer of Air New Zealand and Chair of the Business Advisory Council. Christopher Luxon has been Chief Executive Officer since 2013 and under his leadership the airline has delivered record profits, all time high customer satisfaction scores and achieved its highest levels of staff engagement. Alongside this Air New Zealand has won numerous accolades, including several celebrating it as the best airline in the world and others recognising its commitment to key areas such as sustainability, innovation, corporate reputation, employee engagement and customer experience. This is a joint event between the Waikato Chamber of Commerce, Institute of Directors - Waikato Branch, and Hamilton & Waikato Tourism.